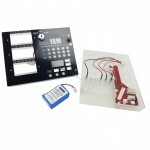 The Cobra Firing System is composed of a Remote Control and multiple Field Modules. 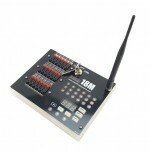 The minimum you need to get started is 1 x Remote Control and 1 x Field Module. 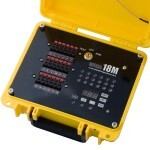 Please also consider a Rugged Case to protect your firing system field module. 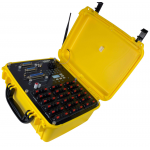 A Rugged Case will keep your firing system investment protected and operational for years to come. Contact us for package deals and custom discounts! NOTICE! 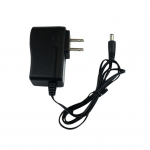 Only 3 units left in stock! 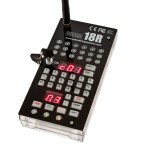 This ..
Cobra 18R2 Scripted Remote Control This remote .. 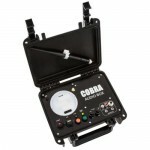 Note: Picture shows Cobra module with optional pro.. 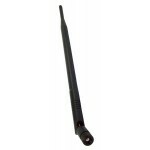 The COBRA 36M is a compact and rugged 36-cue firin.. 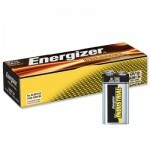 Note: The case colour we stock is YELLOW and not B.. 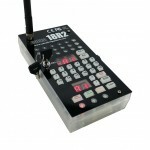 Rugged customised Seahorse SE-300 case for the Cob.. 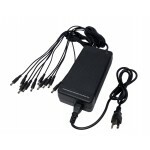 Detailed User Instructions Cobra Audio Bo..
Use this 3M (3.3 ft.) extension cable to raise or ..
Use this 1M (3.3 ft.) extension cable to raise or ..
LiPo battery upgrade kit for the Cobra 18M Firing ..
COBRA 1-Way LiPo charger for COBRA field modules w..
COBRA 5-Way LiPo charger for COBRA field modules w.. 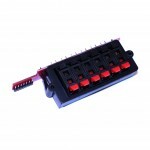 Spare keyset for the Cobra Firing System field mod.. Finale 3D Pro Firework Scripting and Visualisation.. 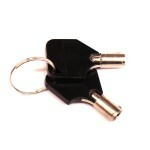 Spare key set for the Cobra Firing System R1 .. 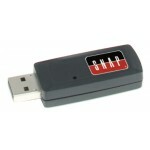 This USB wireless device allows you to easily upgr.. 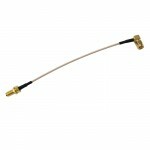 Replacement 6 Cue Connector Strip for COBRA 18M..
Antenna for all COBRA wireless firing systems. .. 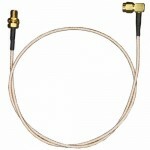 Spare SMA antenna pigtail cable for the Cobra 18M ..